$939.50+ Did someone say LED? Great mouse, great tracker, and also rgb! I have big hands, and use claw grip. This mouse FITS PERFECTLY. Best mouse i have ever used, and the subtle looks are great. Amazing wired mouse. It has smooth movements and I have not found any bugs when I am using it. Feels nice, looks good, and has warranty from logitech. 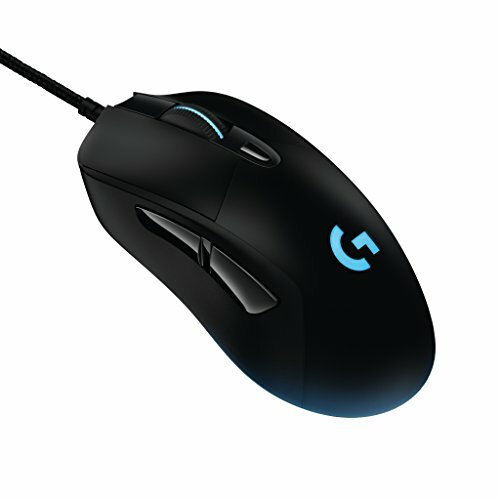 This mouse feels like the successor to my favorite mouse, the Logitech G400. I was happy to find another mouse that was as comfortable as that one. I even bought two of these bad boys in case one breaks. 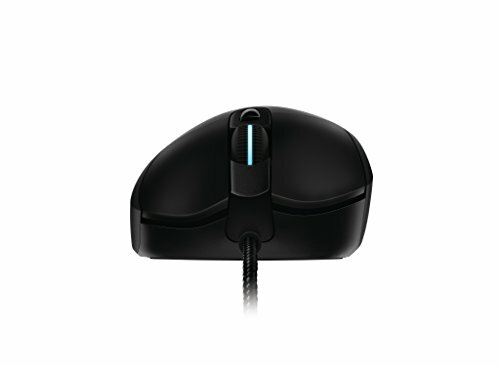 Sweet mouse, feels good gaming with it. no problems yet. And for the price, it be the best first and last mouse, don't need another. Only got the ROG Spatha for the build. from completed build A computer. My hand size would be eighteen by nine centimeters so this mouse fits me like a glove. The sensor, buttons and weight is absolutely amazing. I would buy this mouse again. from completed build Welcome to Vault 42! 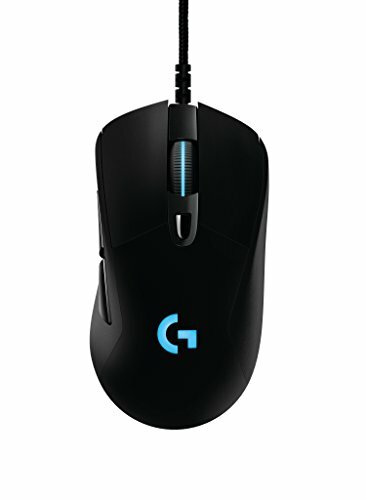 I had a hard time finding an adequate replacement for my Logitech G400 mouse that recently died. I'm glad I was able to find this beauty since it has a similar feel that I'm used to. I even bought two of these in case my initial one dies! 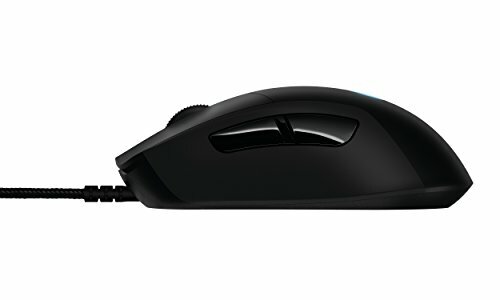 I was originally going to go with the Roccat Kone XTD, but I read about tracking issues and I looked for different options. This was a good looking mouse from the reviews, but the reason I will give it 4 stars is that without the weight, it is too light, and with the weight, it is slightly too heavy.